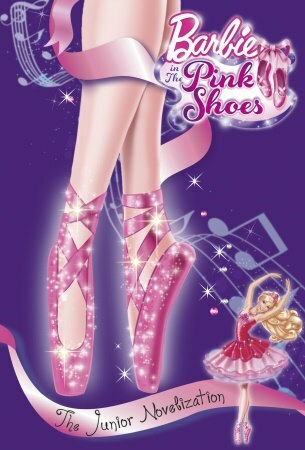 PS book (much clearer). . Wallpaper and background images in the Sinema za Barbie club tagged: barbie pink shoes book. This Sinema za Barbie photo might contain hosiery, hose, bare miguu, pantyhose, skintight suruali, skintight, akamzalia miguu pantyhose, suruali skintight, tights, and leotards.